We’re going to be on the telly this Sunday night! 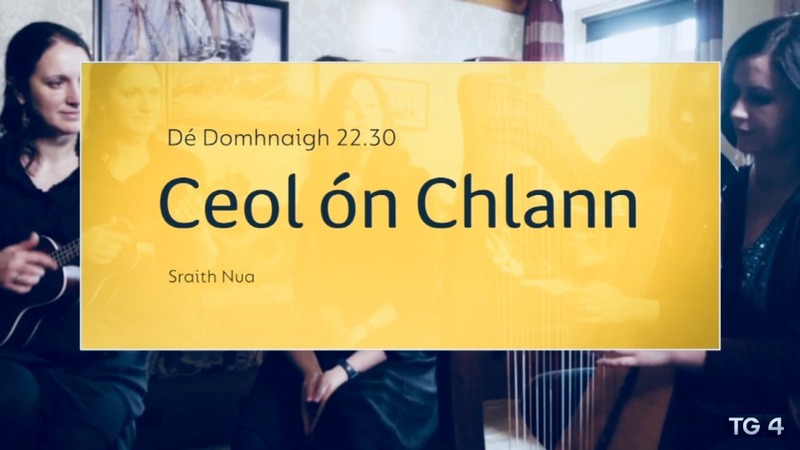 Check out ‘Ceol ón Chlann’ on TG4 at 10.30pm this Sunday, there’s a half hour programme about us. It will feature a lot of Inishowen scenery, plus songs in Lily’s bar, Malin.